Register for CLE Credit and stay for the Mixer afterward. Register for CLE Credit and stay for happy hour afterward! Attend the Happy Hour from 4:30-6:30. This type of registration does not include CLE Credit. Join us for a special 1.5 hour CLE followed by a happy hour and mixer. The course will go over both case law and real-world techniques to preserve the issues on appeal, with a focus on civil litigation. Using case law and examples from transcripts in real trials, the course goes over the ways attorneys can fail to preserve error and provides techniques for ensuring a case is properly teed up for appeal, whether the case is resolved by motion, by bench trial, or by jury trial. 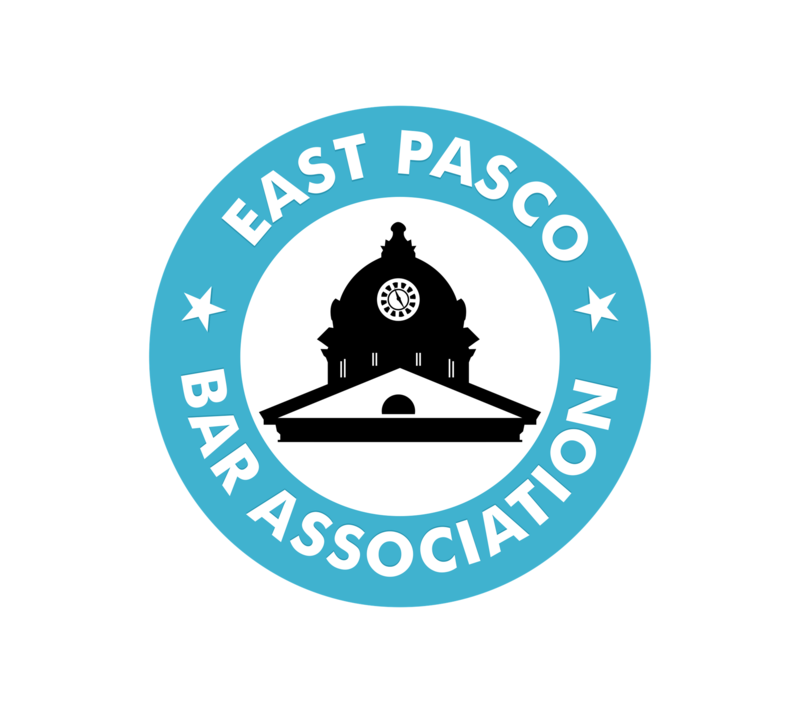 The course will be taught by Dade City trial lawyer Michael Alex Wasylik and Wesley Chapel appellate lawyer Dineen Pashoukos Wasylik. Mike has litigated more than 100 bench trials, and Dineen is a board certified appellate expert.